Good news for all the state commuters, National Highways are all set to go free by December. “We have decided to cancel toll on projects where investments of less than Rs 50 crore have been made, we have cancelled 27 tolls and in the next one year we will cancel another 45 tolls, we want them to be toll-free,” Gadkari told reporters. “As far as fake toll plazas are concerned after the implementation of ETC system, everything is recorded, traffic will be calculated,” he added. 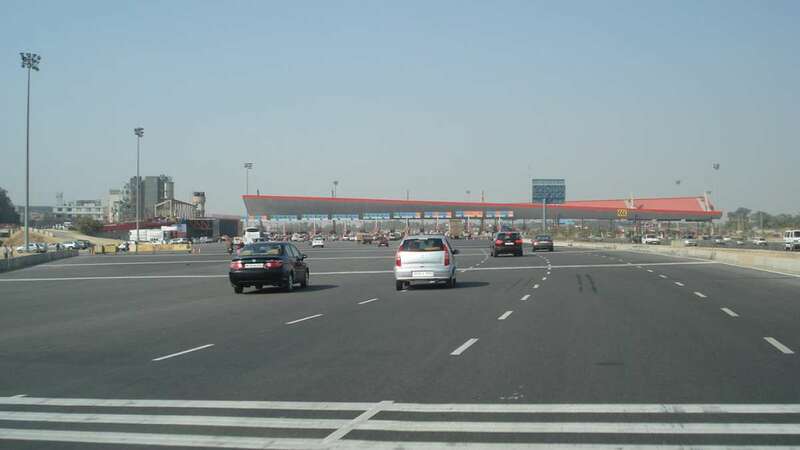 “FASTag E-Toll collection will remove logistic inefficiencies at toll plazas and has the potential of saving Rs 60,000 crore of fuel bills,” the Minister tweeted later.